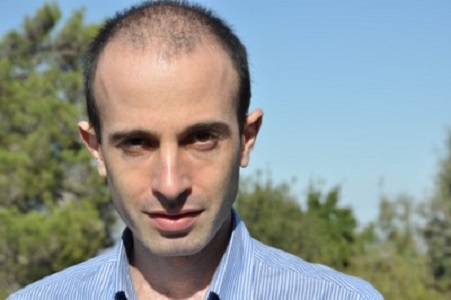 Professor Harari was born in Haifa, Israel, to Lebanese parents in 1976. He received his Ph. D. from the University of Oxford in 2002, and is now a lecturer at the Department of History, the Hebrew University of Jerusalem. He specialized in World History, medieval history and military history. His current research focuses on macro-historical questions: What is the relation between history and biology? What is the essential difference between Homo sapiens and other animals? Is there justice in history? Does history have a direction? Did people become happier as history unfolded?Prof. Harari also teaches a MOOC (Massive Open Online Course) titled A Brief History of Humankind. Prof. Harari twice won the Polonsky Prize for Creativity and Originality, in 2009 and 2012. In 2011 he won the Society for Military History's Moncado Award for outstanding articles in military history.